It’s a new year with new goals. 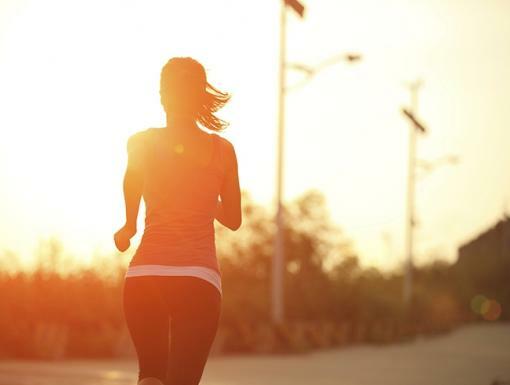 Spring will be here before you know it, and you want to start running more. You want a great pair of shoes and check to see what’s out there. Nike, Asics, Brooks, New Balance, Mizuno – the list goes on and it can be overwhelming, fast. Don’t let this discourage you! There are so many options because different people have different feet, strides, and running types – and in order to maximize your running comfort, you want the right shoe for you. First and foremost, it’s important to have an open mind, especially when it comes to aesthetics. The right shoe is more than just its look. Nothing’s wrong with choosing a cool-looking shoe, but don’t let that be the leading factor in your decision. At a running shoe specialty store, you’ll have the help of an associate who can evaluate you and likely teach you things about your gait, feet and running style that you’d never known. Gait is a person’s specific walking pattern. Many factors determine one’s gait, but two most applicable to a shoe search are foot strike and more specifically, pronation. 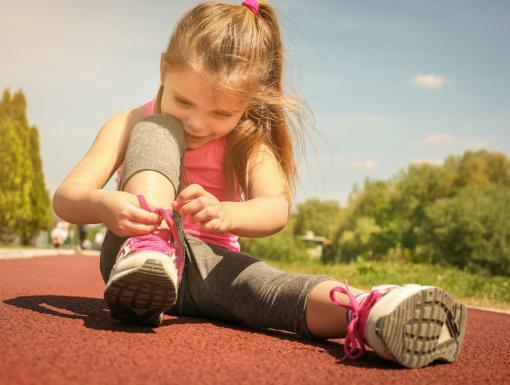 Pronation refers to the natural side-to-side motion of the foot as it hits the ground. Searching for the perfect fit? 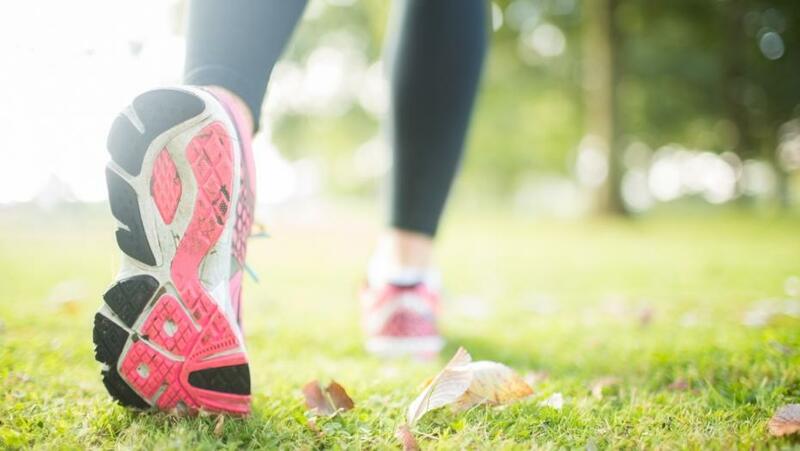 The Running and Fitness Store at Ochsner Fitness Center offers a great selection of running shoes and apparel to keep you on track. Learn more here. When running, the heel strikes the ground first, your weight shifts to the outside of the foot, back to the big toe, and then ideally, your foot begins to roll outward with the toe-off. This motion serves as the body’s natural shock absorbent. The arch then rises and stiffens for stability as the foot rolls outward and upward in preparation for push-off. The motion described above is that of a “neutral” foot, which is characterized by little motion in the ankle and leads to a mid or forefoot strike. A “neutral” or cushioned shoe that allows the foot to proceed through its gait naturally is best for these runners. For some people, however, the foot strikes the ground, the ankle rolls too far downward and inward, which is known as overpronation. This collapses the arch and is frequently seen in runners who strike the ground with the heel or midfoot. These runners want a shoe with stability and motion control, with stiff foams and midsole cushioning. For another group of runners, the foot strikes almost entirely on the outside of the foot, which is known as supination. Supinators often have higher arches, and run on their toes, frequently without any heel-to-ground contact. Neutral shoes with high flexibility and low heel-toe drops are best for these runners. There are a number of tests the sales associate at a specialty store might ask you to do to determine the factors described above. Walking back and forth in a straight line and doing a squat are not uncommon requests. A really great evaluative tool is video analysis, which is utilized at Louisiana Running Company’s New Orleans location. For this, the associate will put you in a pair of shoes based on preliminary assessment, and will record you walking and running on a treadmill at the speed you typically run. You are then able to watch the video at a range of speeds while the associate explains your specific gait, foot strike, and pronation angles. After this full evaluation, you are ready to choose your perfect pair of running shoes! 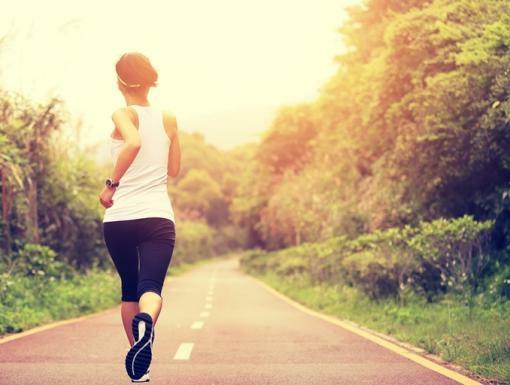 Are You Training for a Marathon?